By approaching the law and her clients with the heart of a teacher, Christal makes her clients feel comfortable. She takes the time to sit down with clients, understand their situation and goals, and craft a plan with creative solutions to move them towards their goals. Her desire to find answers, solve problems, and get results makes her an attorney who gets things done. 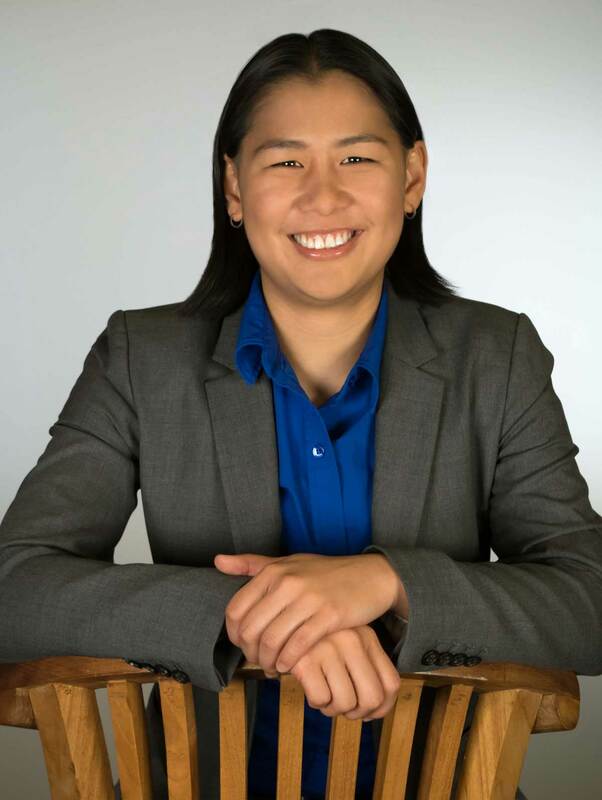 While in law school, she was a Rule 9 Law Clerk with the Washington State Attorney General. As a result of her commitment to give back and serve the community, she was awarded the inaugural Dean’s Platinum Pro Bono Award. She was also an associate editor and Technical Editor of the Gonzaga Journal of International Law. Christal has experience in administrative law, labor and personnel law, employment law, contracts, litigation and business law. Christal believes business owners should have fun running their business. As the owner of Spokane Business Attorneys, she’s applied this philosophy to her own law firm. Christal was born in Malaysia, so she loves the heat. For her, there’s nothing better than a hot day with a spicy curry. She was raised in Seattle, so she’s used to the rain and lack of sun. But, she likes Spokane because of the four seasons and the wonderful people. Depending on the season, you can find her cheering on the Zags, hanging out with friends, or skiing or snowboarding.